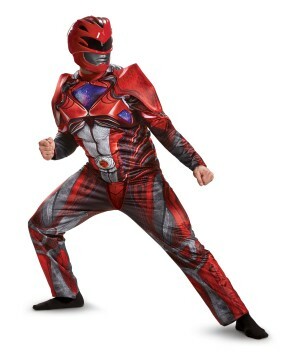 From Mighty Morphin to Zeo to Turbo to RPM, Power Rangers costumes are now considered standards in the Halloween world. 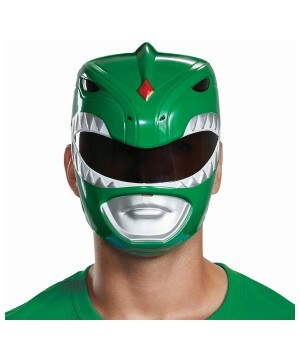 Every year, thousands of franchise fans decide to represent their favorite rangers in costumes found on our site. 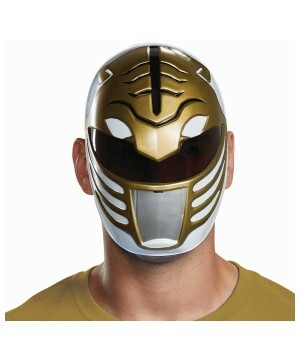 Become one of the heroic Power Ranger form your favorite iterations! 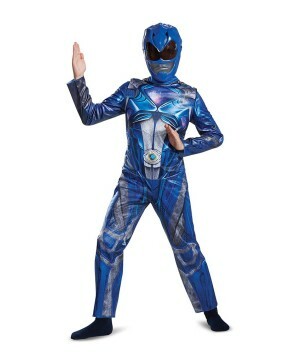 Jump into Action with these great Power Ranger Costumes! 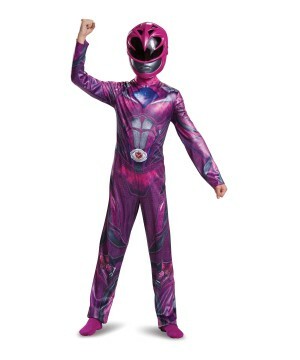 Power Ranger costumes are a Halloween trend that never seems to fade. 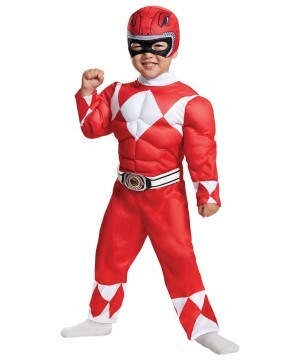 The statement that Power Rangers is a pop culture phenomenon, is one that hardly needs further reiterating. 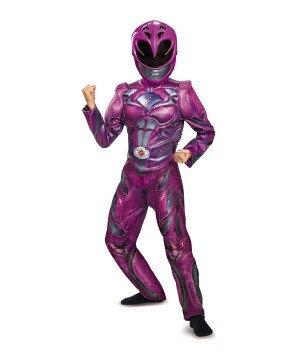 Ever since the first season, titled Mighty Morphin Power Rangers debuted in 1993, Power Rangers have been beloved, and their tropes such as the spark emitting costume worn by the heroes, the flamboyant design of the villain and his costume, along with highly stylized fight sequences and meticulously assembled zords have made them endearing in a way that is matched by few characters. 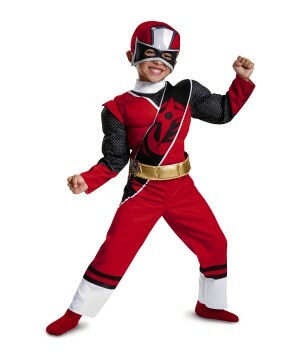 And while it is quite easy to get lost in all of the visual treats and the fancy costumes Power Rangers has to offer, and declare the said visuals and costumes as the reason for its success, the actual reason is much simpler: It’s a show that captures the struggle between good and evil through the eyes of regular people. 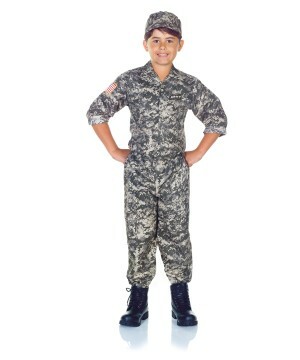 This is perhaps the smartest decision the series ever made, because having the core cast comprise of people from all walks of life and teenagers with their own compelling stories, the producers extend their reach vastly as the show and the characters become relatable to nearly every demographic, and seeing these very relatable people constantly struggle against evil, and persevere until they win provides an emotionally resonant experience for the viewer. This is a formula that has worked for the series for the past 23 years, and it is hardly surprising that the franchise doesn’t seem to be doing away with it. Every team has a certain composition, with Rangers being color coded. 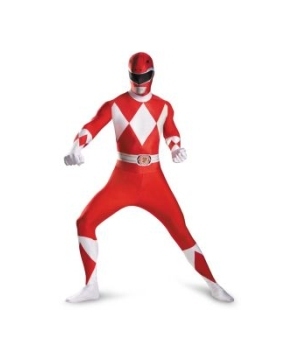 There will be a red Ranger, a yellow Ranger, a blue Ranger and so forth, with each Ranger having a costume according to their color, followed by a couple of late in the season additions where the new Rangers are given fancier costumes than the costumes worn by our existing Rangers. 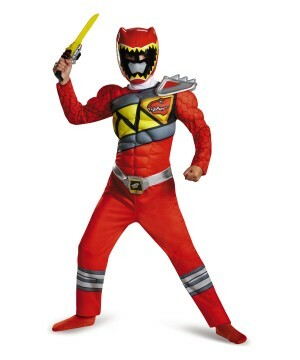 In addition to color coded costumes, the costumes worn by our Rangers are coded to theme as well, or that the costumes exhibit elements of whatever theme is prevailing through the current season. 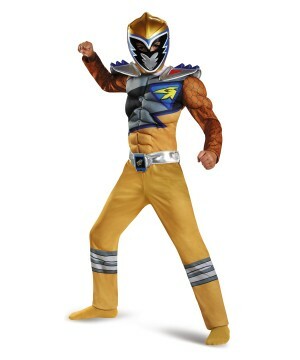 For example: The costumes worn in Dino Thunder were dinosaur inspired in their appearance, and each costume had scales on it to drive home that effect, coupled with a theme appropriate logo. 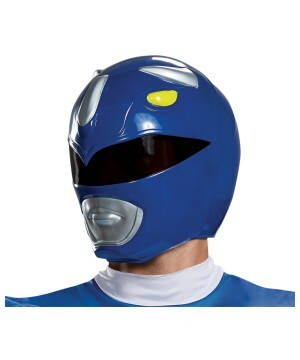 In addition to a different costume, each Ranger has their own unique helmet as well, with a different blacked out visor to help sell their uniqueness. 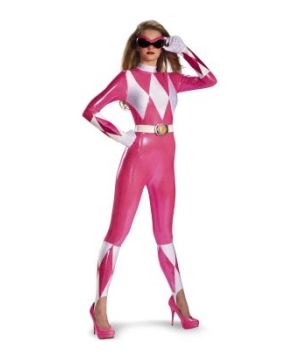 But as cool as each costume might be in its appearance, the one thing each costume is most fondly remembered for is how a skin-tight spandex costume completely lit up like the Fourth of July every time it got hit! 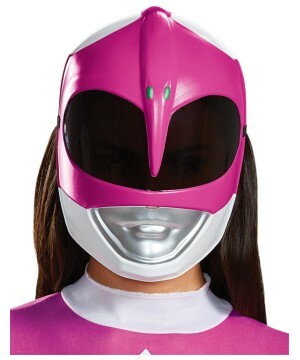 It’s these little quirky touches such as the sparkling costumes that provide Power Rangers with its unique and beloved style. 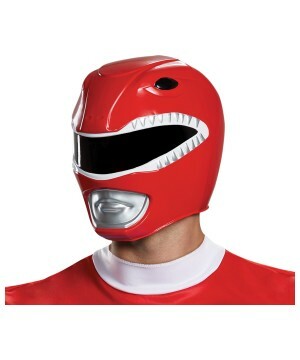 Fans are already rubbing their hands in anticipation at the upcoming Mighty Morphin Power Rangers, and while the movie may feature different costumes than the ones fan expect, having these little touches will be the best form of fan service possible. 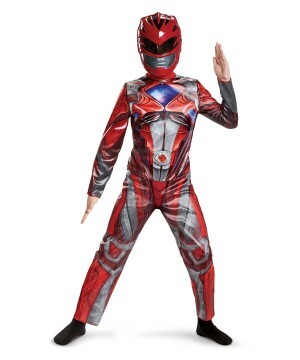 We at Wonder Costumes understand the nostalgia and the euphoria surrounding Power Rangers, and with the new movie coming out soon, it is reaching a fever pitch. 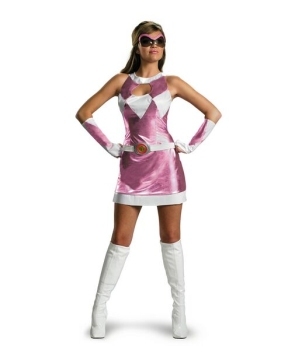 Wonder Costumes would love nothing more than to serve the eager fans, and as such we’ve stocked up on all costumes, helmets, gauntlets and other accessories that a fan might come looking for. 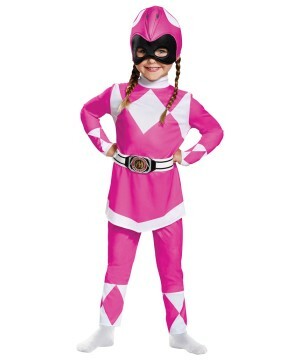 Regardless of your favorite season of the show, we assure you we have the costume you’re looking for, and with the ease of shopping offered by Wonder Costumes, you’re just a click or two away from morphing into your favorite Ranger!